Life and beauty, bios and aesthetics- the combination of natural ingredients, state-of-the-art research and a passion for beauty define the La Biosthetique brand. Premium quality is not a possibility it is a prerequisite. With home headquarters in Paris and manufacturing laboratories in Germany; La Biosthetique blend luxury Parisian style and service with German technology for the most effective and exclusive products in the hair and beauty industry. La Biosthetique is a cruelty free brand that never tests on animals. The colours are gentle on the scalp with the formulations including high quality natural ingredients, to give you irritation-free colour whilst delivering vibrancy, shine and optimal scalp; this means long lasting results without compromise. La Biosthetique products are scientifically tailored to each individual’s need and all products are created from the purest raw ingredients to achieve the results you desire. Simply by visiting MODO for your hair service, each colour you have done will be making a difference, without making a change to your colour service. 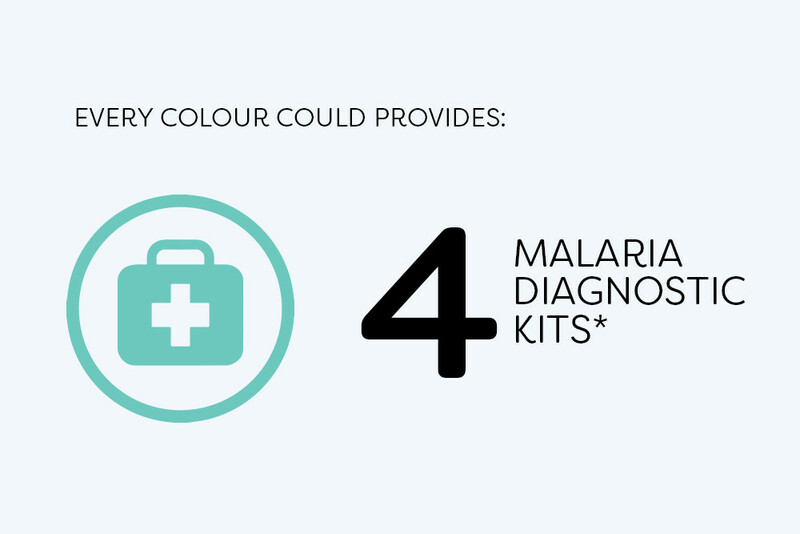 Every colour provides the equivalent of 4 malaria diagnostic kits. Every month MODO could provide over 100 meals for children. 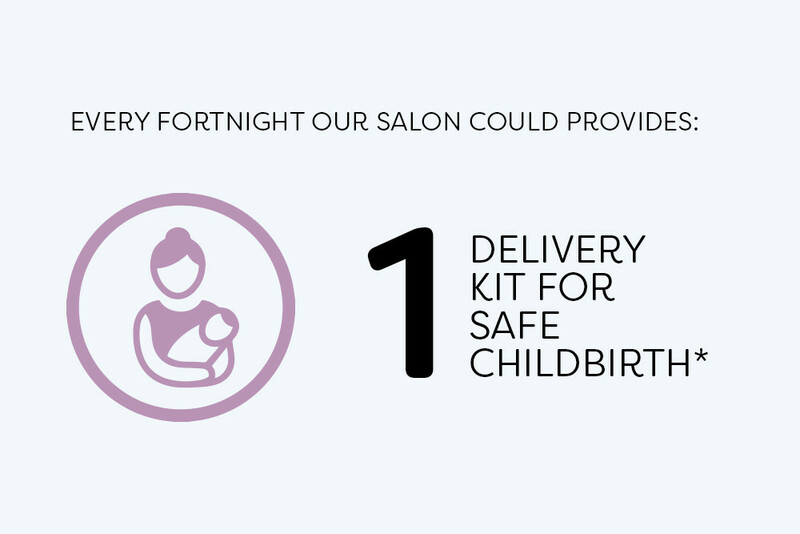 Every year over 1,200 meals will be funded by MODO simply by using La Biosthetique. 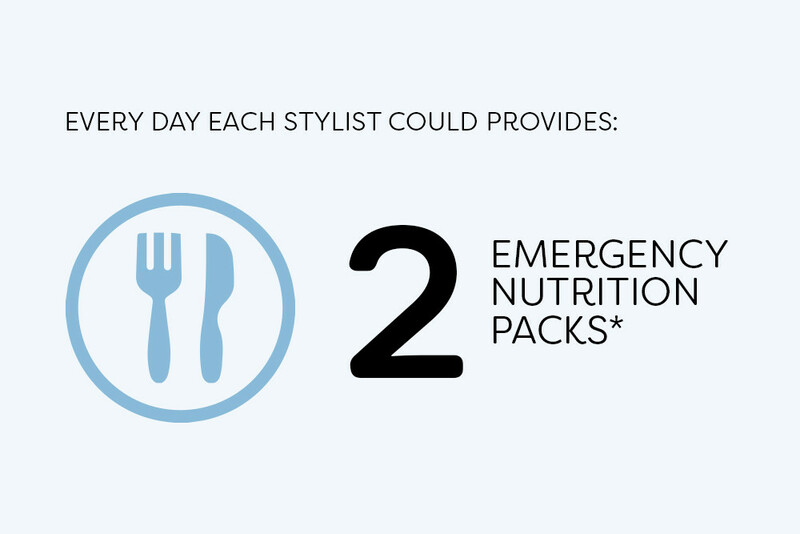 To date MODO has contributed the equivalent of 668 emergency nutrition packs. We choose to be apart of an industry that cares, we choose to Colour with Care. GHD Hair is an iconic brand that has been revolutionising hair styling since 2001. As a brand and portfolio of tools, it has established itself as the global market leader in hair styling products. With the respect and loyalty of devoted stylists, GHD quickly developed a high quality status worldwide. A monthly trip to the salon was no longer the only way to have a good hair day – everyday could be a good hair day. The first smart styler of its kind, the GHD Platinum + reads your hair as it passes through the plates to ensure even heat from root to tip. The Platinum + styler works at 185°, the optimum temperature for achieving long-lasting, professional results without compromise. It has an auto shut-off after 30minutes for peace of mind and has ceramic technology that ensures the styler heats up in 30 seconds or less. Whether you want to eliminate frizz, reverse damage, smooth your strands, achieve quicker styling or all of the above, Keratin Complex Smoothing Treatments are for you. Keratin is a fibrous protein found naturally in the hair. It acts as a protective shield against humidity, the primary cause of frizz. Over time, hair loses keratin from exposure to the sun, the environment, styling and chemical services. The Keratin Complex Smoothing Treatment infuses this lost keratin in your hair to repair years of damage and restore hair health. With the power of natural ingredients including amino acids and botanicals such as aloe vera, lemongrass, chamomile and willow bark, your hair will be smoother, less prone to humidity and frizz and more manageable. If you have not experienced a Keratin Complex Treatment yet, we recommend you book in for a complimentary consultation with one of our knowledgeable stylists. Best for any hair type with frizz and/or curl seeking the longest-lasting smoothness, manageability and protection against humidity. We recommend this treatment if you have not had a Keratin Complex service before. *Longevity of treatment depends on hair type and porosity. Best results when used with Keratin Complex shampoo and conditioner.